The Vista Vapors Cinnamon Roll vape juice brings back the atmosphere of early Sunday mornings. Fresh baked cinnamon rolls! Who doesn’t love them? Vista Vapors Cinnamon Roll e-juice smells like a fresh bakery right from the oven. It will remind you of a lazy Sunday morning, sitting in your grandma’s kitchen, eating a sticky and sweet cinnamon roll. 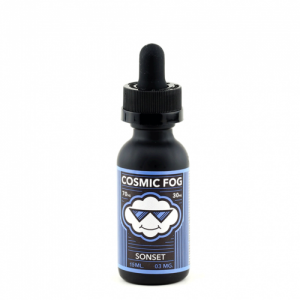 Combining an ideal blend of spicy cinnamon and sweet sugary flavor, perfect for all day use. 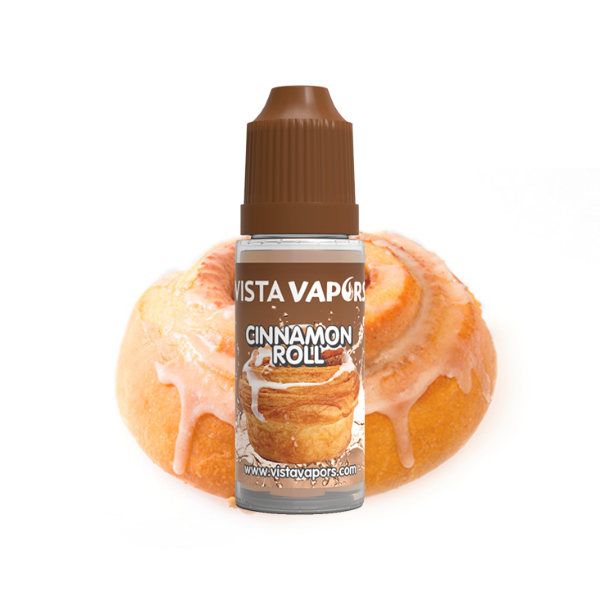 This Cinnamon Roll by Vista Vapors e-liquids is very similar to what you would get out of a cinnamon roll. Furthermore, Cinnamon Roll by Vista Vapors is truly a high-quality product. 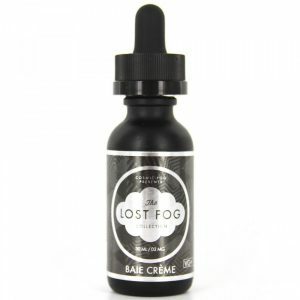 The flavors are rich with the VG to PG ratio 50/50 or the maximum VG blend. In addition, Cinnamon Roll vape juice produces a lot of vapor and also the vapor is really thick and silky smooth. Available Bottle sizes: 17ml, 32ml, and even 128ml. Overall a great choice for anyone that loves Cinnamon Rolls.